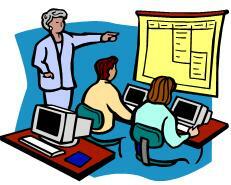 We provide on-site training service. This is a very cost effective system. We ship our pre-configured laptops and servers to your site. Set them up in minutes and start training your staff. 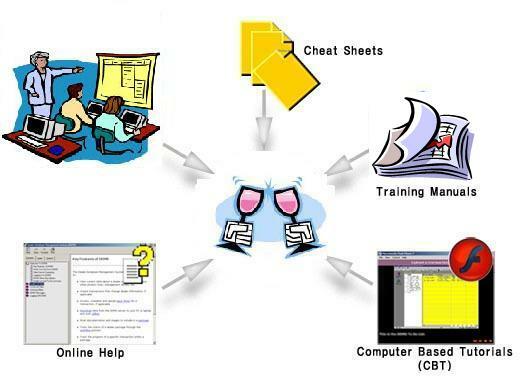 We also develop computer based training(CBT) as well as training manuals.